The design of this project created many challenges that were happily accepted by Harder Brothers. 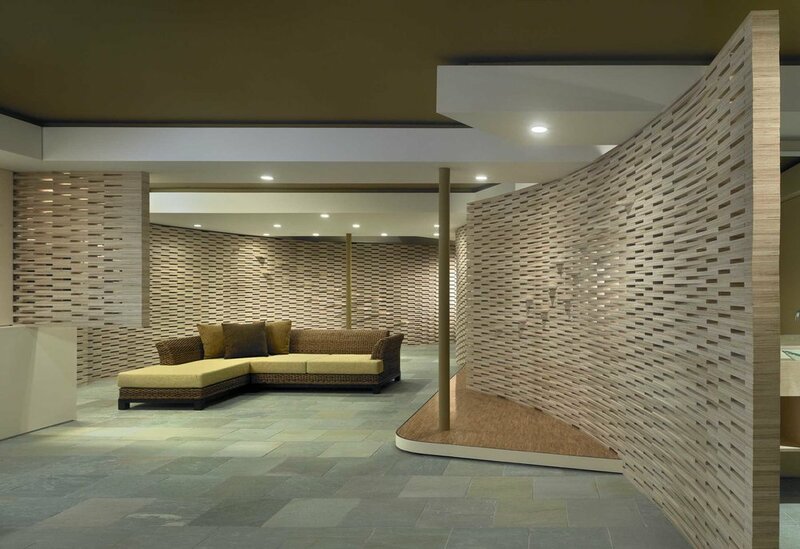 They worked on site with the architect to help resolve the details and constructability of the unique wood screen wall and achieved a refined solution with surprising visual depth from an otherwise unrefined material. The finished project received a great deal of positive press and several awards, but most importantly the clients were overjoyed with the resulting space and how their vision was interpreted and executed to achieve this beautiful and functional addition to their home.